If you're managing social media marketing for your business, you need to consider the potential of Instagram. The image-based platform has seen significant evolution in the past year, with the addition of Stories, live-streaming and a feed algorithm to uncover the most relevant content. And for businesses specifically, Instagram has also grown, adding business-specific profiles, improved ad options and, coming soon, shopping tags, which could be huge. So how have users responded to all this change, which many thought could be moving too far from the platform's more simplistic, visual-focused roots? The app has grown at its fastest ever rate, now with 600 million monthly active users, 400 million of them logging on every day. 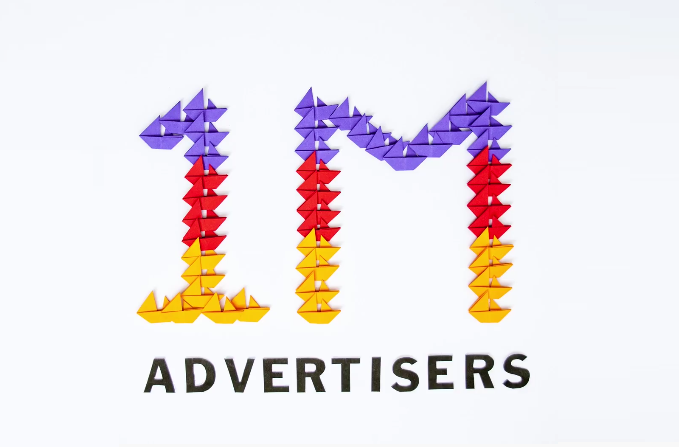 And this week, Instagram has revealed some new stats on their ad business, announcing that the platform now has 8 million active business profiles, and a million monthly active advertisers. For some perspective (and as noted by Marketing Land), that's five times as many advertisers as the app had 13 months ago, and twice as much as it had just six months back. Instagram says the widest adoption of Instagram ads has come from the United States, Brazil, Indonesia, Russia and the United Kingdom. And it's not just the amount of ads that Instagram is reporting, but their effectiveness - Instagram says that "in the last month, over 120 million Instagrammers have visited a website, got directions, called, emailed or direct messaged to learn about a business." As noted, it's worth considering Instagram in your social marketing strategy. But then again, with so many advertisers on the platform, standing out also becomes harder. To help with this element, Instagram has also provided some notes on what works on the platform, and how brands can move with user interests to boost effectiveness. "The community rallies around passions" - "People come to Instagram to follow their passions, from travel and fashion to food, entertainment and everything in between." These passions, Instagram says, extend to businesses, with 80% of Instagrammers following a business on the platform. Instagram has always been an aspirational network, a place you go to see things you want, where you'd like to be, what you'd like to wear. Working that into your strategy can be a great way to boost audience response. "Simplicity Matters" - Instagram notes that video editing tools like Boomerang and Hyperlapse can help brand develop simple, effective content that stands out in the feed. Video is becoming increasingly important on Instagram, with the total time Instagram users spend watching video increasing significantly over the past year, which is why they've added in tools like Stories and live-streaming, catering to this demand. You want to keep your images focused on specific items/products and ensure the messaging is clear. "Visible Action" - And the key point of Instagram is to focus on the visuals. 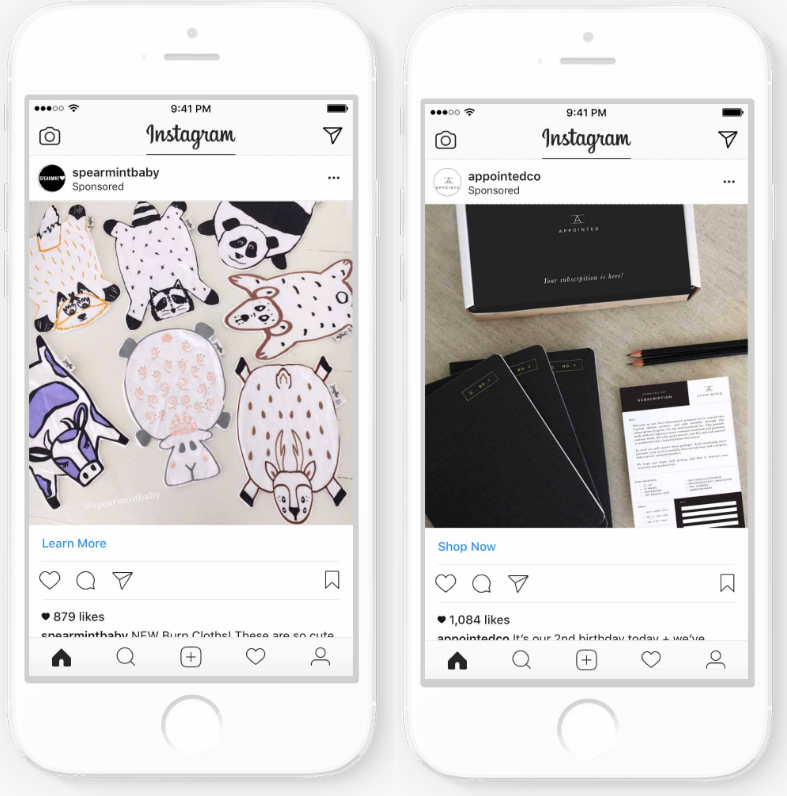 Instagram highlights two small businesses - SpearmingLOVE and Appointed - for their use of visual elements to promote their products. "We're starting with more insights on stories, posts saved, and multi-post images so businesses can continue to gain perspective on their followers"
This will also, eventually, include Shopping Tags data, which Instagram noted in their recent expansion of the function. They're also looking to add in additional business tools, including the ability to book a service with a business directly from their profile, which is coming "later this year". There are some great opportunities there - as with all social networks, you need to assess your own business case and whether it's relevant for your brand. But the data shows that Instagram is on the rise, and the brand options available are expanding.